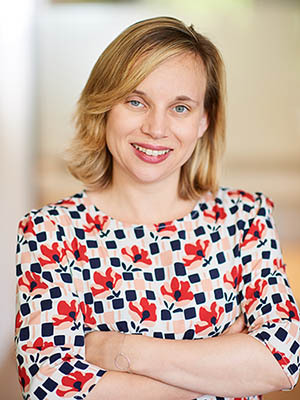 Public affairs specialist Guylaine Vandooren works with clients across the financial and professional services sector, focusing on regulation impacting securities and wholesale financial markets. Previously, she served as an investment analyst and also had a role with an auditing firm. Fluent in French and English, she also has a working knowledge of Mandarin.